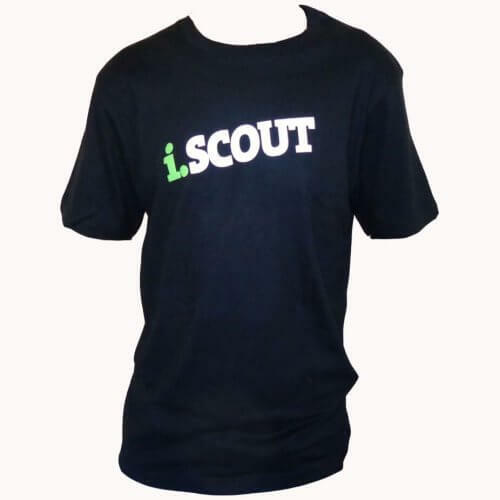 Make a statement and stand out in style in an i.SCOUT t-shirt! 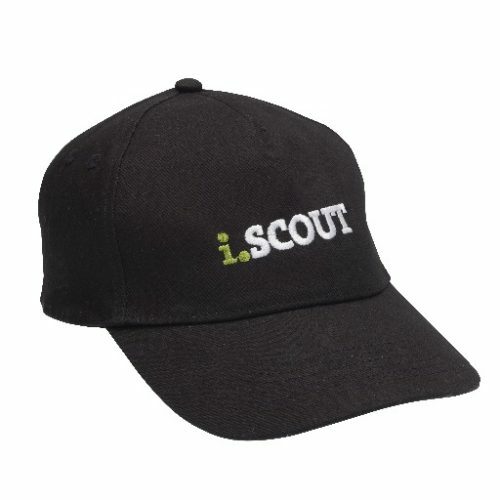 Put the cool factor in any situation with an authentic i.SCOUTS baseball cap! Put a capital S to stylishness when you are not wearing your uniform with this comfortable and easy wearing adult print hoodie. 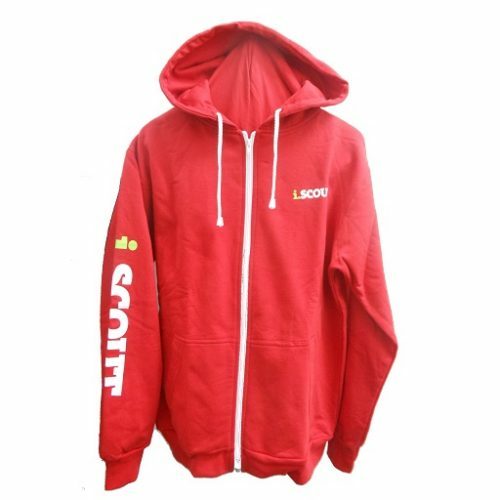 Stand out with panache in this comfortable and easy wearing zip print hoodie when relaxing around a campfire or socializing when out of uniform. 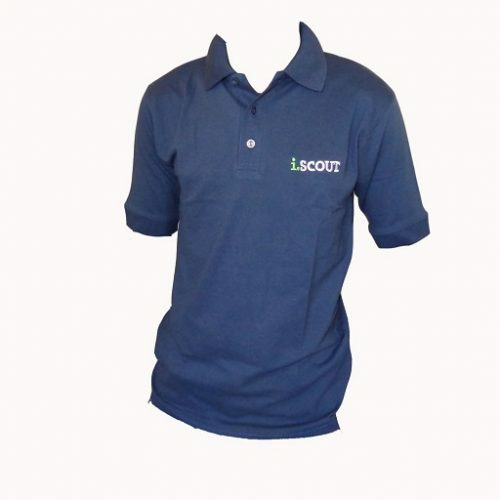 Complete your Scouting wardrobe and add this stylish i.SCOUT adult men’s polo shirt to your collection. 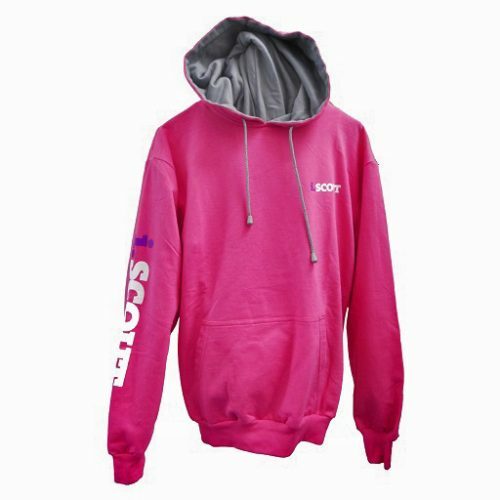 Ladies, this is a ‘must have’ item for your Casual Scouting wardrobe! 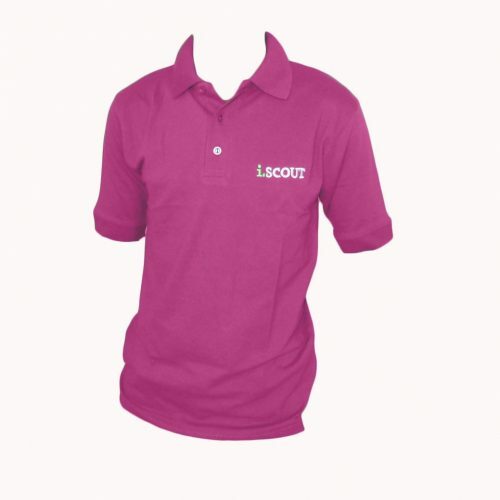 An easy to wear ladies slim fitting polo shirt.